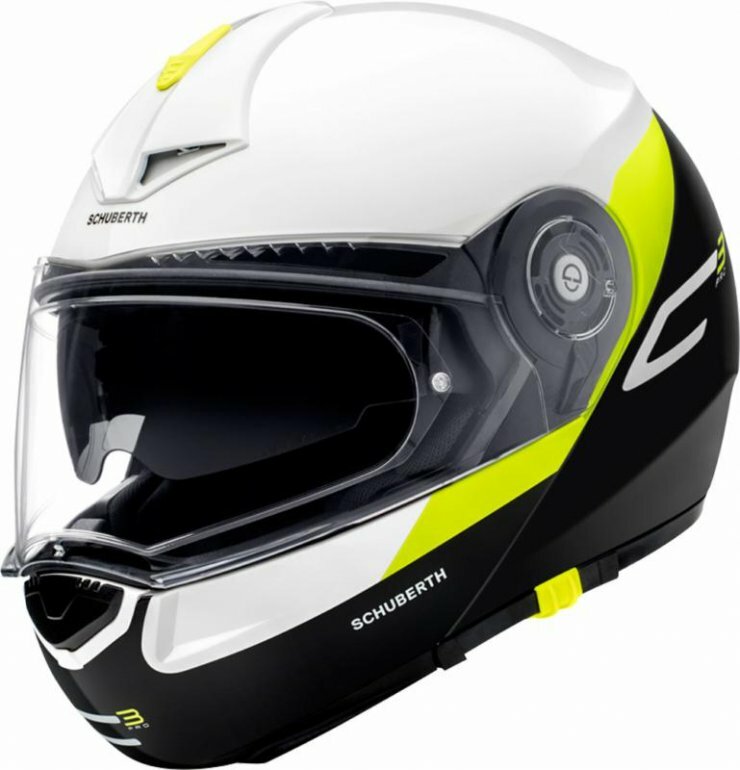 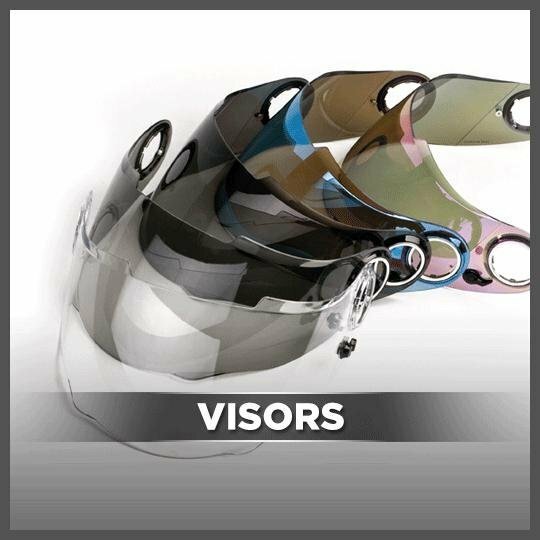 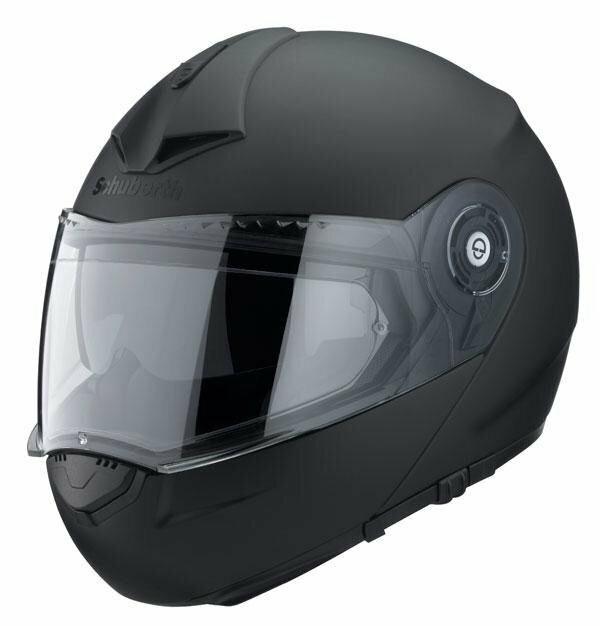 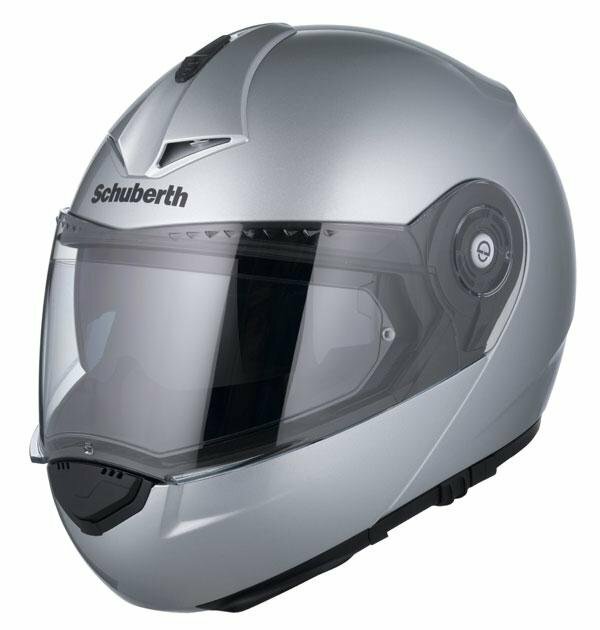 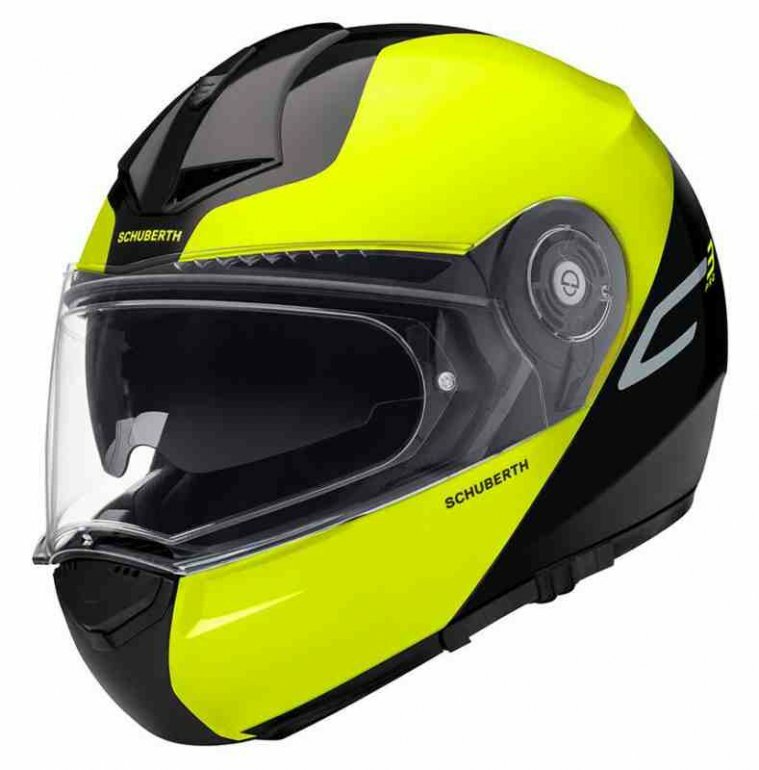 The SCHUBERTH C3 Pro helmet is an improved evolution of the original C3 helmet,the aerodynamics have been improved dramatically, for high speed riding, through the addition of a spoiler. 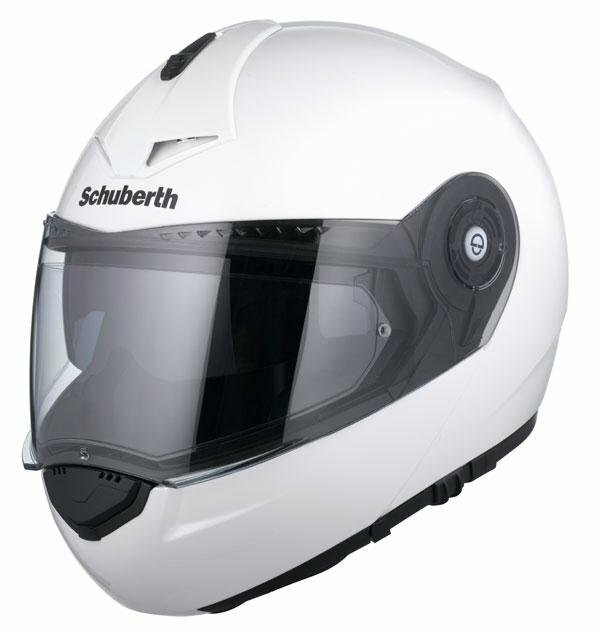 The integrated acoustic collar greatly reduces all background noise and gives out only 82dB at 62mph. 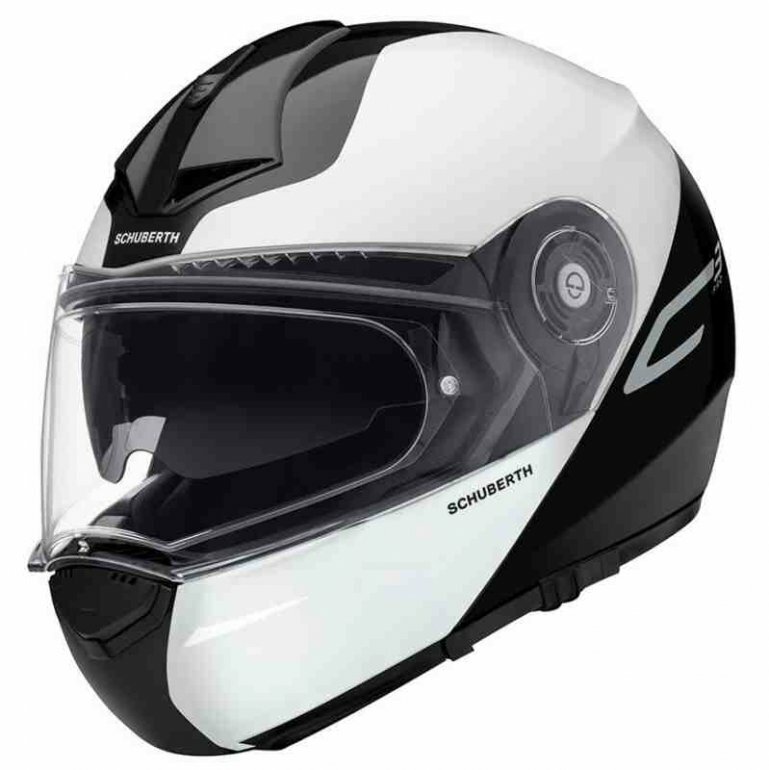 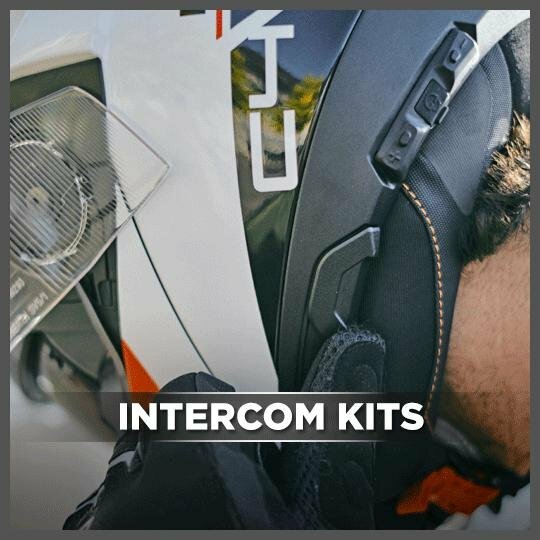 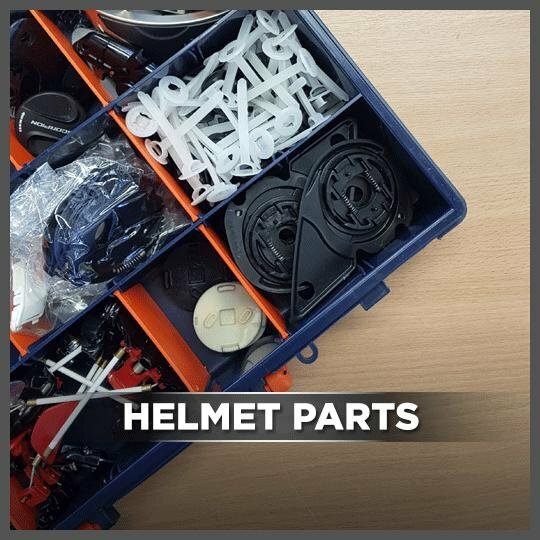 The lining of the helmet utilises Coolmax and microfibre which provide exceptional comfort for long distance journeys and can be completely removed for washing purposes.